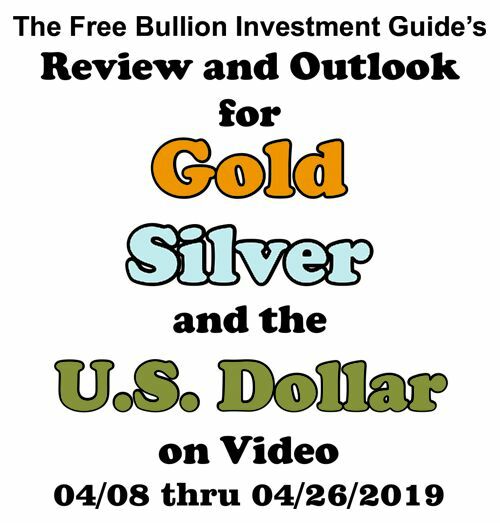 Thank you for visiting the Free-Bullion-Investment-Guide's latest blog post. 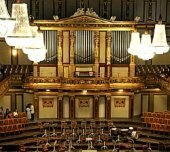 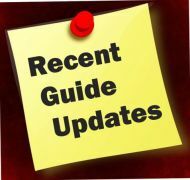 Before we get to this week's post, below are some of the Best News articles that were posted last week on this guide's homepage. 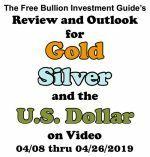 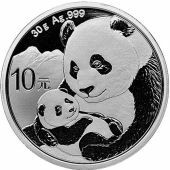 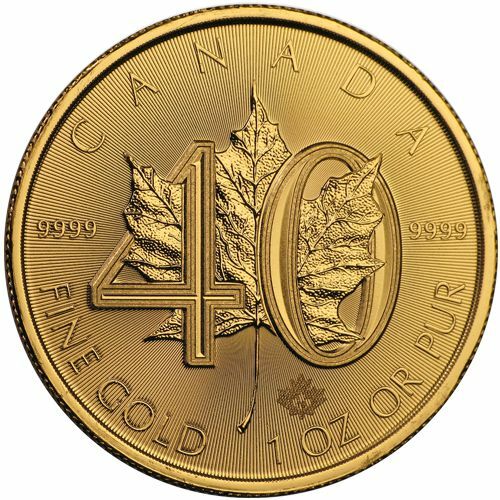 Last week’s outlook and review dealt with the fact that nobody really knew how gold and silver were going to move in their short-term trade. 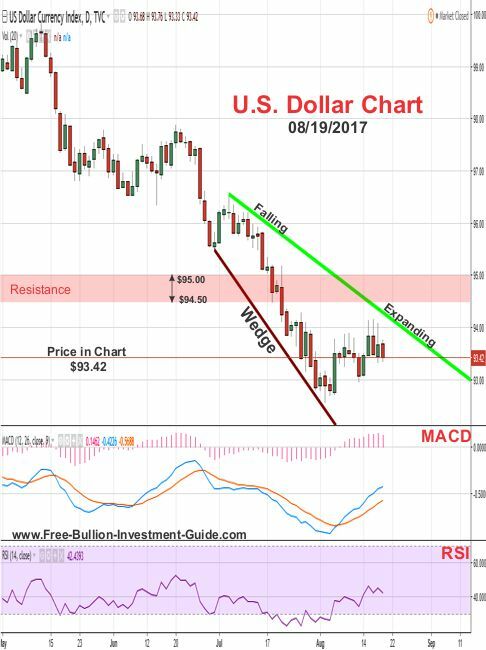 Fundamentally, due to the heightened military tensions between the United States and North Korea, the precious metals had the potential to move a lot higher. 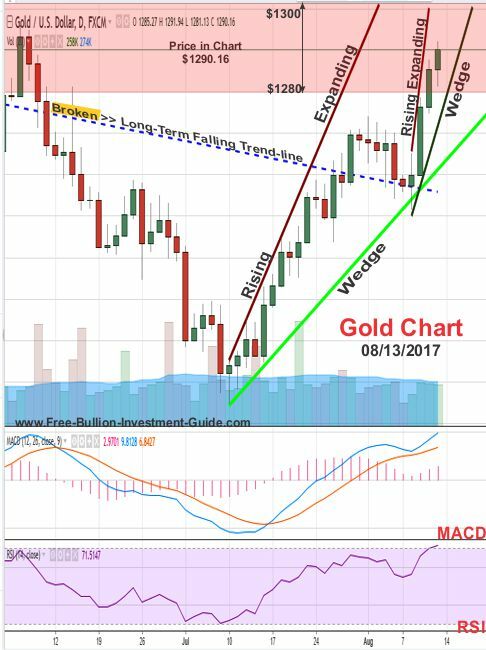 But, the technical patterns in gold and silver’s charts showed a different outlook for last week. 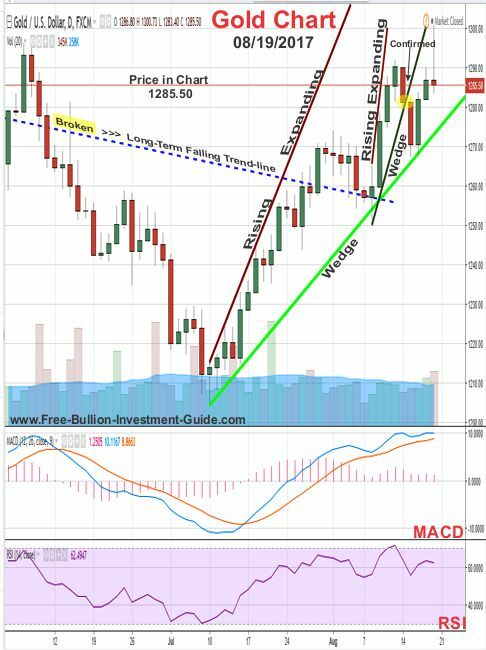 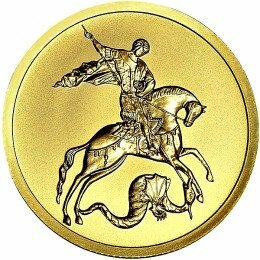 They showed that a pull back should happen and after North Korea backed down from their threats, gold and silver did just that, their prices pulled back confirming the technical patterns that were indicated this in last week’s post. 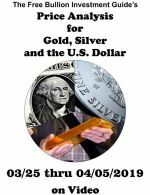 Gold and Silver did recover from their price drop shortly after the Federal Reserve released their minutes from their last meeting, the minutes revealed that the members of the FOMC are confused and perplexed. 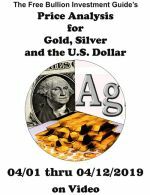 The Fed says they want to start reducing their balance sheet of 4 Trillion in assets, but low inflation and other economic indicators are showing an unfavorable climate for such an act, the minutes made it sound like the meeting was filled with several of the FOMC members shrugging their shoulders. 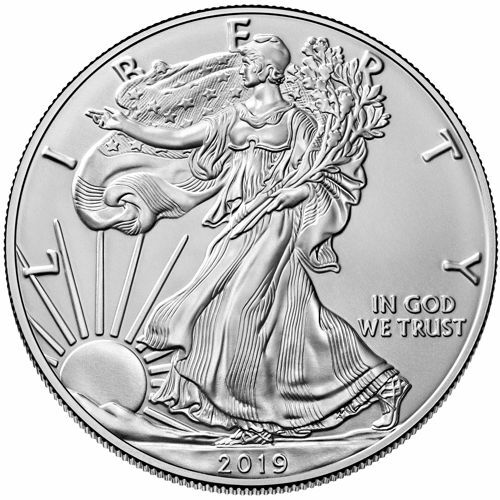 Therefore fundamentally, between the uncertainty with North Korea and the market guessing what the Federal Reserve will do at their next meeting (9/19-9/20), we’ll most likely be seeing gold and silver see-saw in price. 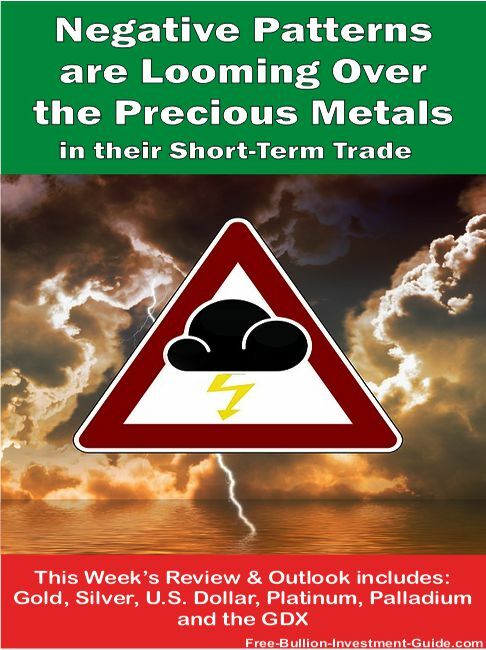 But technically, negative patterns are looming over the precious metals prices in their short-term trade. 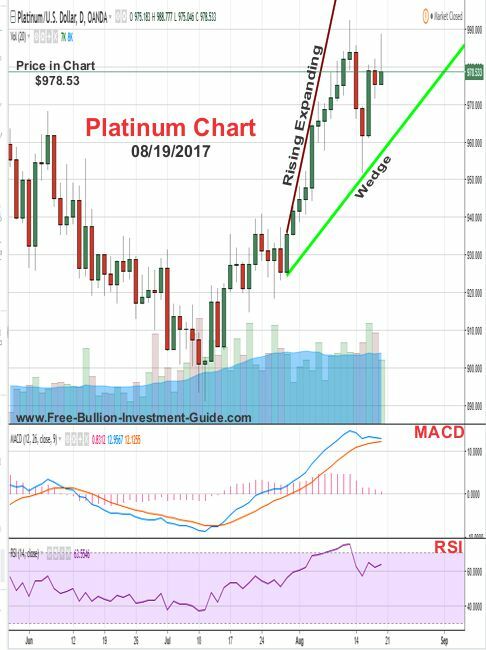 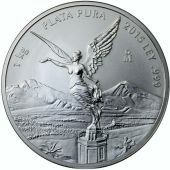 This weeks review and outlook include Gold, Silver, US Dollar, Platinum, Palladium, and GDX. 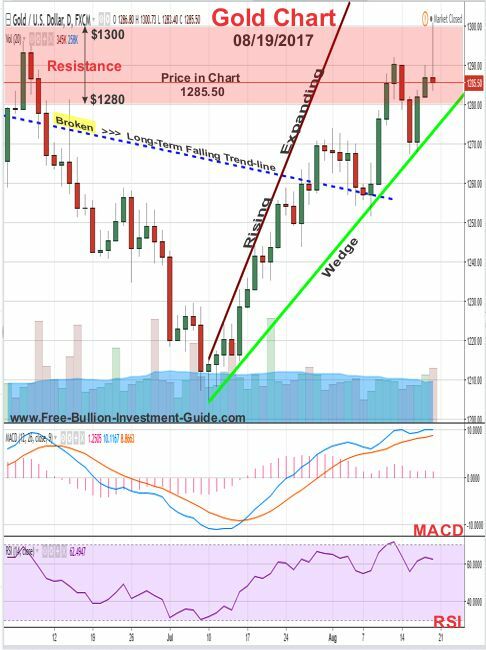 As you can see in the chart below, last week gold's price did pull back confirming the new 'Rising Expanding Wedge' that had formed inside the larger wedge. 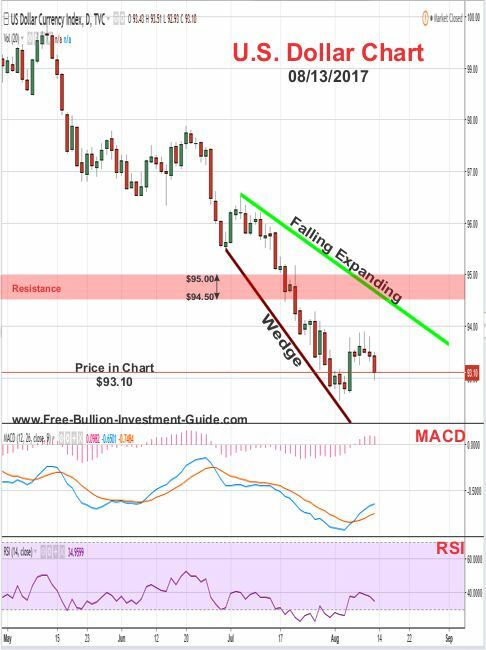 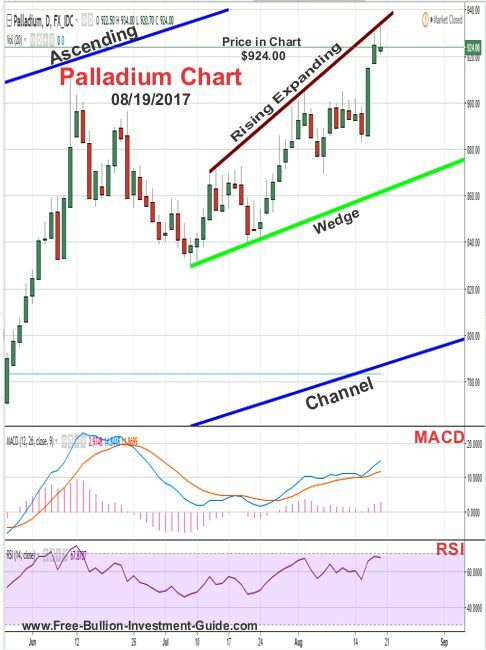 Below is the silver commentary and chart from last week. 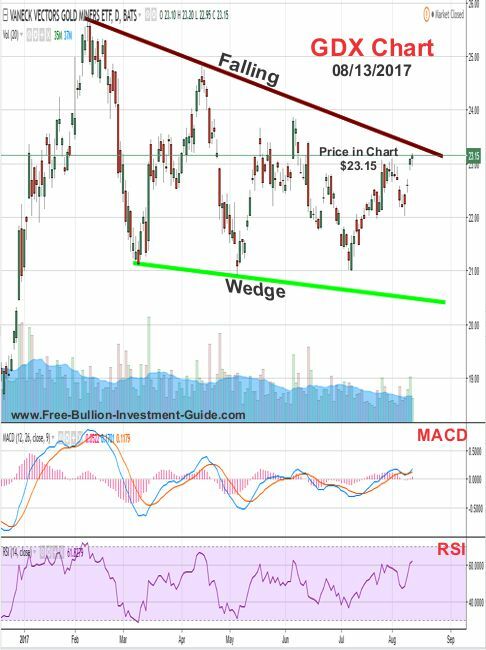 In the silver chart below, you can see that on Tuesday of last week silver closed the day below the 'Rising Expanding Wedge' confirming it, then it bounced back but fell below it again on Friday. 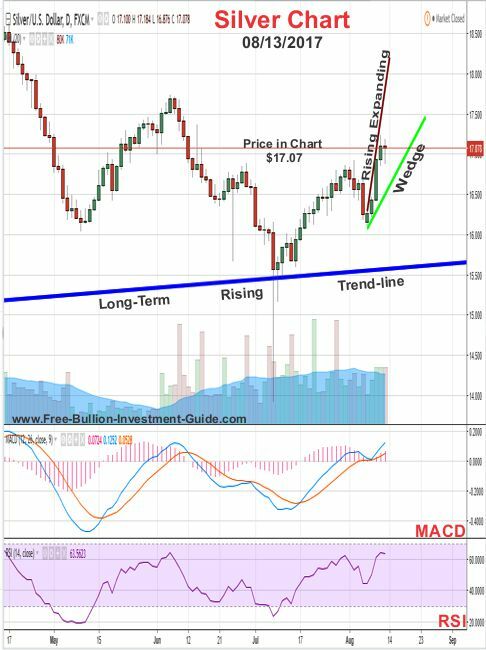 Technically once a pattern is confirmed, it doesn't need to be confirmed again. 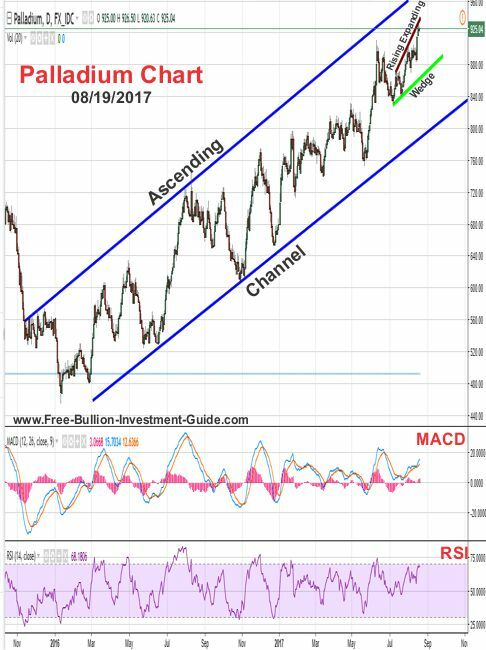 Below is the U.S. Dollar's commentary and chart from last week. 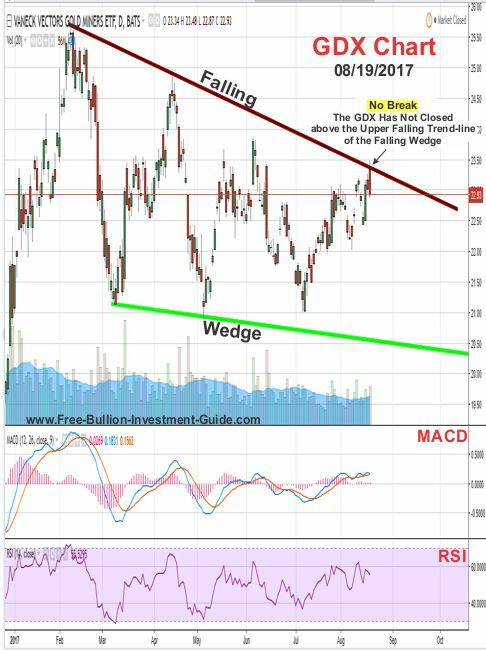 As you can see in the chart above, the U.S. Dollar still hasn't broken the upper trend-line of the 'Falling Expanding Wedge' but it is expected to do so sometime in the future. 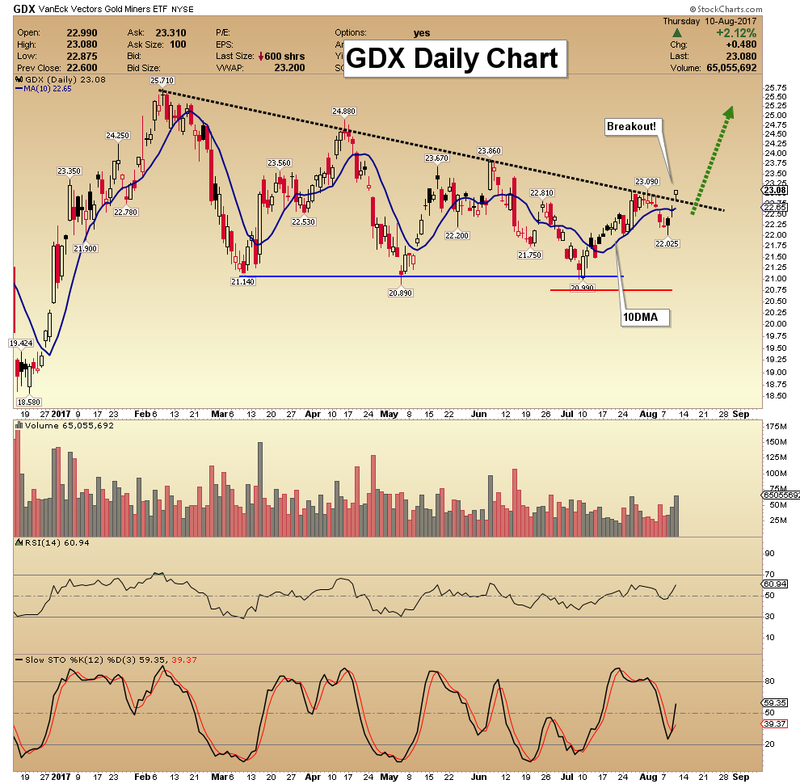 Lastly, I wanted to update you on last week's GDX chart. 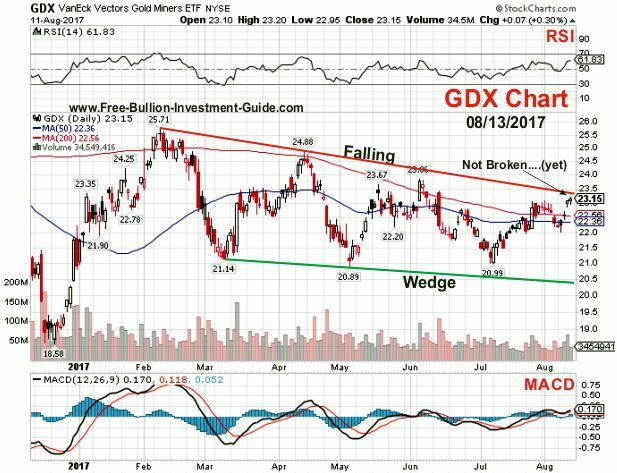 Last week, I posted that I did not agree with the same chart analysis of the GDX - Gold Miners ETF as that Morris Hubbartt posted in his article on 321gold 'seen here'. 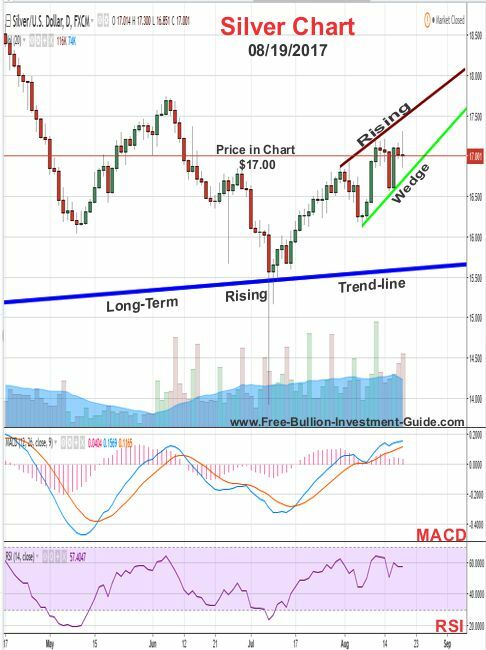 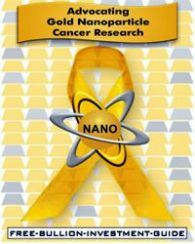 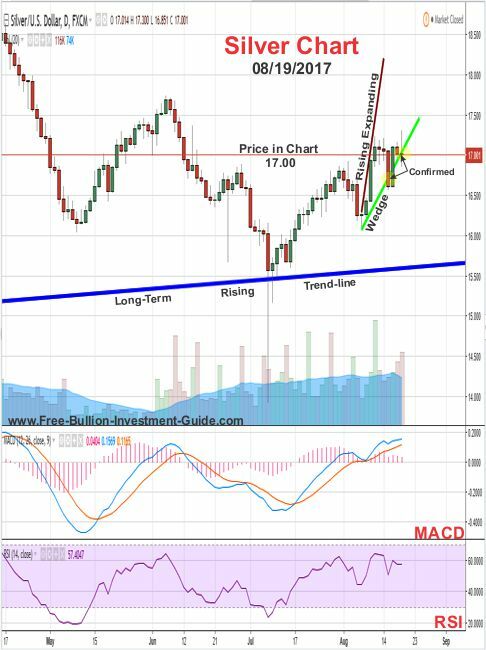 Below is what I wrote and the charts that I posted, all of last week's comments are in 'blue,' under last week's 'Stock Chart.com chart is this week's update.